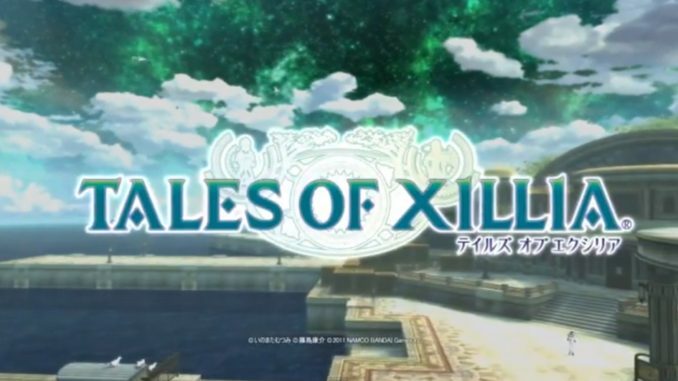 The official Tales of Xillia site has been updated with two new trailers of the game, the ones they showed during Tales of Festival 2011. 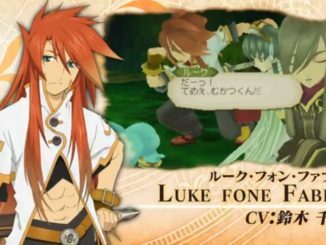 As promised in this trailer for a trailer of sorts, the official site now has the two trailers from Tales of Festival 2011 up. There are two trailers, one system trailer and one story trailer. The system trailer starts with the introduction of the world, Liese Maxia, followed by the Short Chat system. Characters seem to be able to converse via Short Chat alone, so it's like having a full chat of sorts, only you don't have to press anything. Together with this is the interactive dungeon crawling, where pressing the Circle button will help you through the place, like crawling under tight places (where you'll even get a 1st person view) and climbing up ledges. The dungeons are looking very vast and very explorable. The DR-LMBS follows. It seems the Fighting Chats are animated, and can be triggered at the beginning of battle as well. There is also this blue line that connects your controlled character with another you're in Link Mode with. The real time Character Swap feature and the Resonance Artes follow after. The trailer ends with a Long Chat of Jude embarrassing himself. 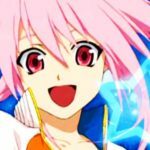 UPDATE: This trailer is now subbed, courtesy of our very own Yume Hanabi. The story trailer is around 2 minutes long and has Ayumi Hamasaki's progress in it. 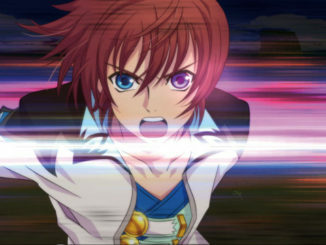 I have to say this is one of the best Tales openings I've heard in a while. 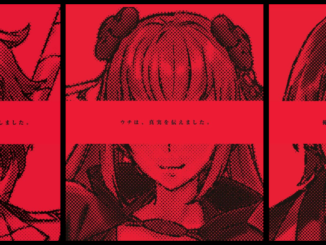 Though the opening song is there, no scenes of the opening or animation by ufotable was used. We also get to see a new character that seems to be a villain in the story. In once scene, it seems Milla summons Undine, Efreet, Sylph and Gnome altogether.